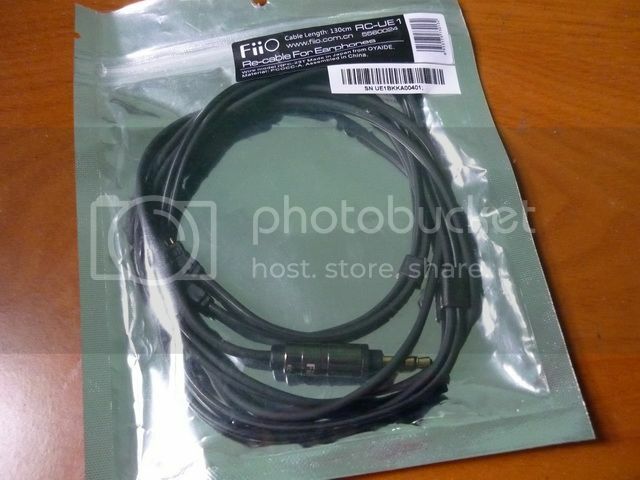 This is just a short impression for the new FiiO RC-UE1 cable, which is the replacement cable for TF10, SF5 Pro, SF5 RB and SF3 (plus the similar M-Audio models OEM'ed by UE). The price tag is around US$30, last I checked via googgling. Packaging is pretty simple, quite similar to that of FiiO's LOD packaging. Everything is overbuilt on the RC-UE1. As far as durability goes, it is great. However, it is heavier than the stock cable. 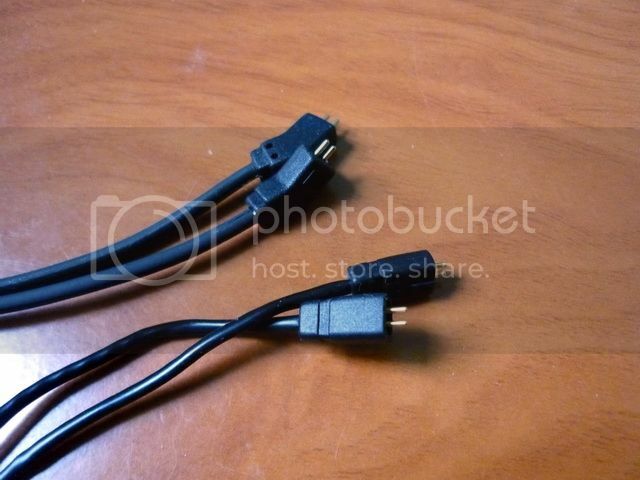 A mini plug comparison between RC-UE1 and UE stock replacement cable. 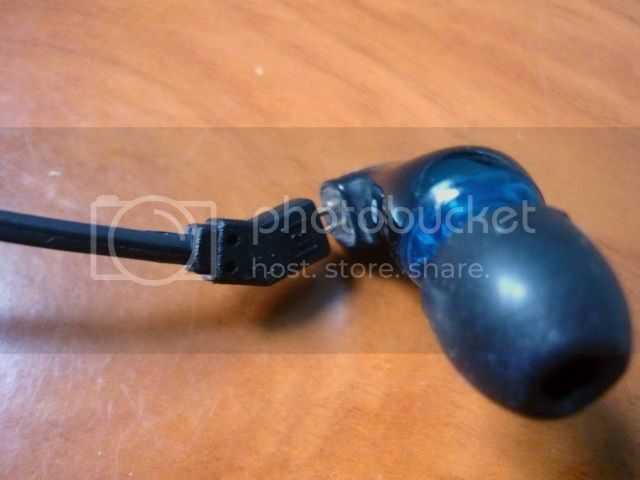 The 2 pins plug are actually similar in size between UE and FiiO's cable, but as you can see, FiiO plug has an angle. 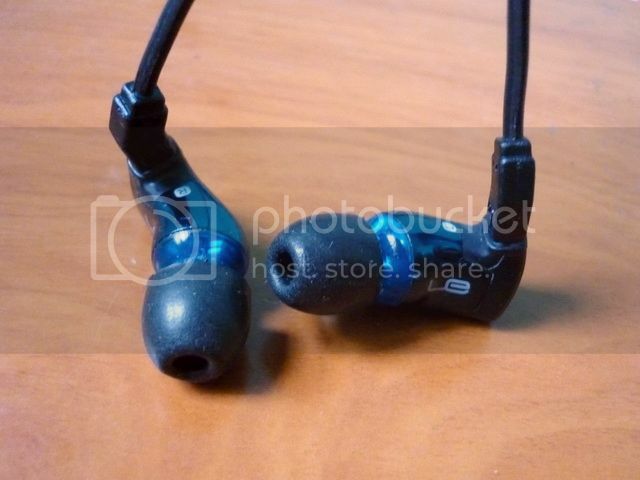 The 2 pins on FiiO's cable are tighter fitting than the stock UE cable. It makes it harder to put it on / take it off. 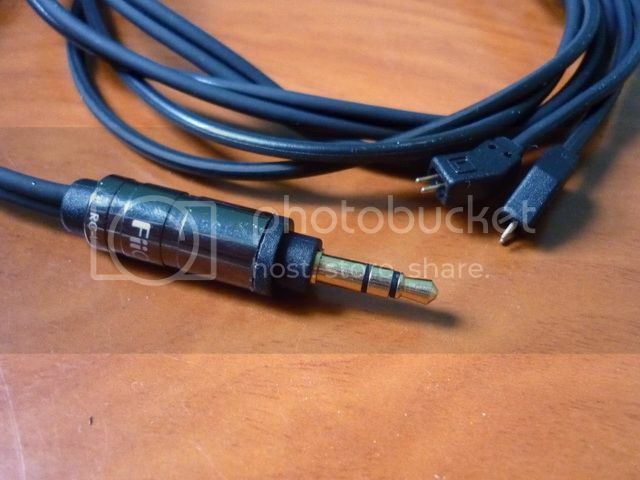 However, unlike the ES cable, it won't make the holes too big for the stock cable. 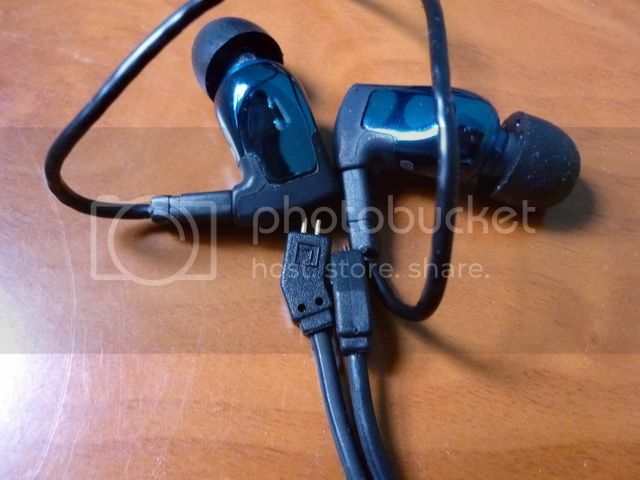 You can still use the stock cable after using FiiO's cable, though it will feel a tiny bit loose (or should I say, ' not as tight as before'). As far as sonic change - I tend not to believe in the whole aftermarket-cable-improvement theory, but in the case of RC-UE1, I have to said I do hear a difference. I notice early on that TF10 sounds just a little different after I put on the RC-UE1. 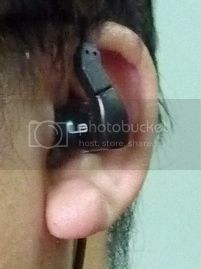 It isn't a lot of difference but I have had TF10 for so long that I really can tell a tiny bit of change in its sound. 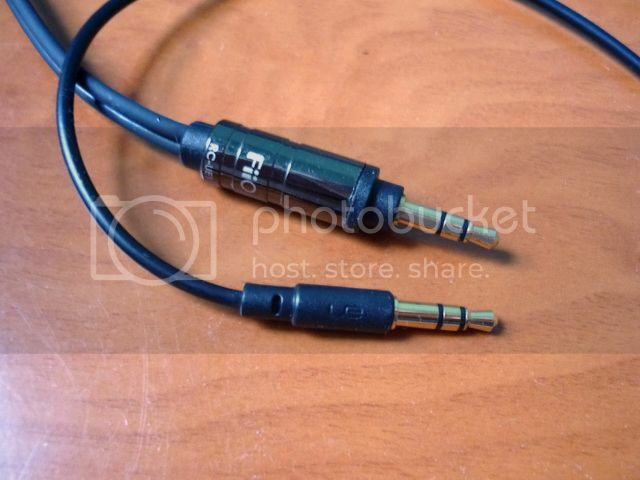 After I did a A/Bing with the stock cable, I find that RC-UE1 sounds warmer and smoother than the stock cable. The stock cable is more crisp and better detail. As far as my personal preference goes, I actually like the stock cable better as I prefer a more analytical sound, not to mention the fact that I already use foam tips on my TF10 to make it sounds warmer, so adding the warmness from RC-UE1 doesn't make it better. I did a quick measuring on both cable and find that the FiiO's cable is 1 ohm higher than stock cable in resistance. Perhaps it is this added resistance that cause the very slight sonic change, though I have no way to confirm it. Overall the cable is well worth the $30 price tag, which is right around the same price range as what a stock cable will cost ($20~$30).